At Hofler Law Firm, we help car accident victims. If you’ve been injured in a car accident, call us now: (843) 799-0680. The way you respond immediately after a car wreck is important. Stop immediately after your accident. The law requires you to stop if there is damage, injury, or death. Call 911 immediately if anyone needs medical attention. Do not move someone with a serious injury. Work closely with police at the accident scene. They will gather information that may help your injury claim. Listen and follow their directions. If possible, move cars after the police arrive. While you wait, snap pictures from different angles with your cell phone. No matter what you do, be mindful of traffic around you. Never put yourself between oncoming traffic and your disabled vehicle. Insist on an accident report. Even if you think the accident was relatively minor, having an accident report helps you document what happened. It will be a big help to your lawyer as they get started preparing your accident claim. Avoid lengthy discussion with the other driver. Your only discussion should be to make sure everyone is safe. Car accident victims should only speak with the police about what happened. Always be truthful with law enforcement and EMS. However, be careful about conclusively stating that you have no injuries. Instead, tell law enforcement and EMS exactly the symptoms you are feeling at that time. Let them do their job to evaluate and treat you. Some car accident injuries take hours or even days to fully appear. You may be hurt and not realize it until later. The adrenaline, stress, and excitement of being in an wreck can hide symptoms you may notice after you calm down. Do not admit fault in the accident. You may not know exactly what happened, and there may be witnesses who can conclusively prove that the other driver was totally at fault for your car wreck. Do not discuss what happened (or what you think happened) with anyone other than the responding officers at the scene. Even then, keep your comments just to the facts (what you saw and heard, rather than who you think is actually at fault). Take photographs of everything. A picture is always more reliable than memory. Do not post anything related to the accident on social media. Get evaluated and treated by a medical professional if you are injured. This process may vary depending on your symptoms. If you feel pain, don’t be embarrassed to have it checked out. On the other hand, do not seek treatment for made-up or fictitious symptoms. Keep a record of all symptoms, treatment, and expenses related to the accident. Write down details about how the accident has affected your personal life and work life. Contact a lawyer quickly. You need to know your rights. You need an advocate on your side as soon as possible. At Hofler Law Firm we specialize in helping car accident victims. 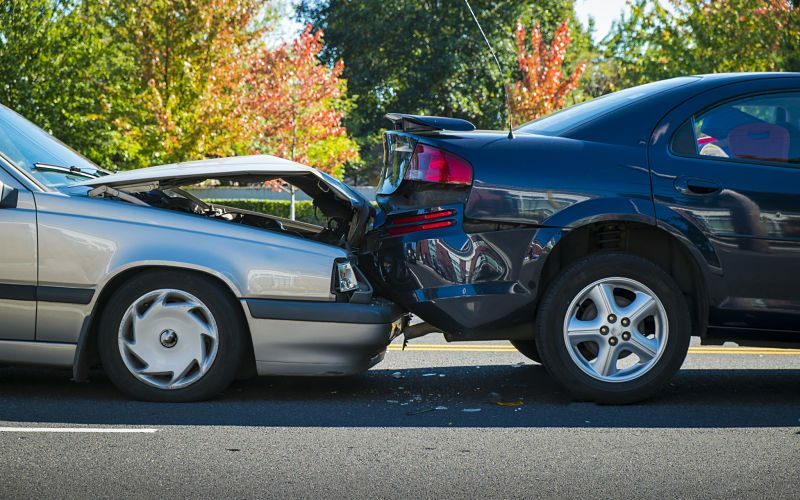 We can help you gather the facts and documentation you need after a car wreck. Call Attorney Jack Hofler at (843) 799-0680. The other driver’s insurance company may contact you right away for a statement about what happened. They may even quickly give you a settlement offer. However, it’s in your best interest to direct them to your attorney instead. Do not sign anything without the guidance of your lawyer. Contact your insurance company right away to inform them of the accident. Give only basic facts. However, do not give a statement until you’ve had the chance to talk to your attorney. At Hofler Law Firm, we are here to help people deal with insurance companies. We help clients recover from car accidents. Call us at (843) 799-0680 or contact us online to set up a free consultation to discuss your case. I wish I had read this before a large tree limb fell and demolished my car. Could you have helped with the insurance claim even when another car was not involved? Dealing with insurance companies can be frustrating no matter the issue. Fortunately, I spent years working with insurance companies and I enjoy being able to put that experience to work for people like you. Feel free to give me a call if you believe your insurance company is failing to abide by the terms of your policy. Thanks! I thought at the time I should have asked for advice. I will call right away after my next car accident——hopefully no time soon. Thanks! I will call right away after my next car accident——hopefully no time soon.